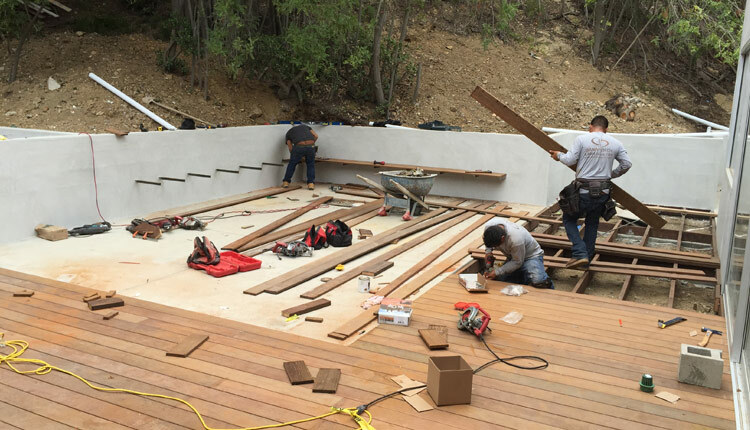 Brentwood IPE wood / Concrete Patio project of Danny Deck Construction, Inc. 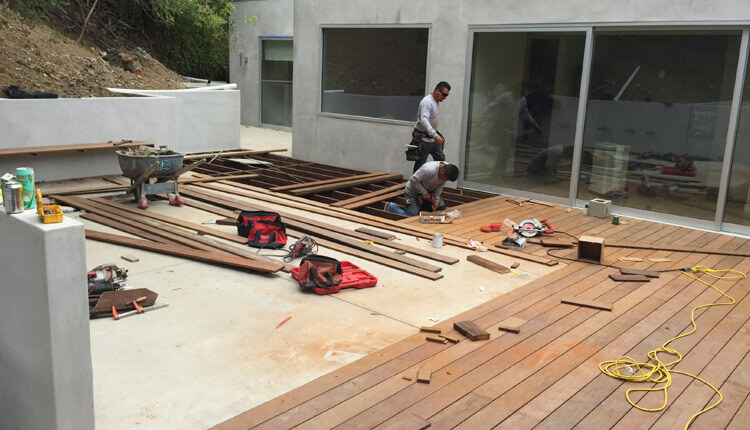 This backyard renovation project starts up with excavation and re-shape the outdoor spaces. 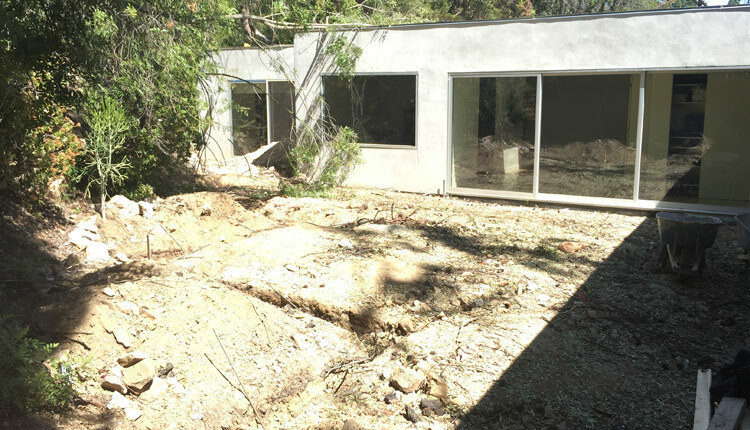 Building preliminary retaining walls push as far as possible without to mess with mother nature. 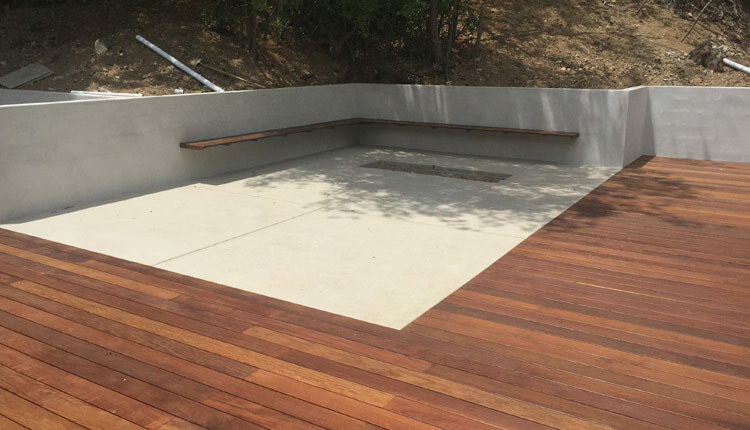 The idea was to get the cleaner, modern look as possible as for cement walls and floors, Ipe wood deck flush with concrete and a great outdoor Ipe wood seating area floating from the walls along with flush mount floor fire pit. 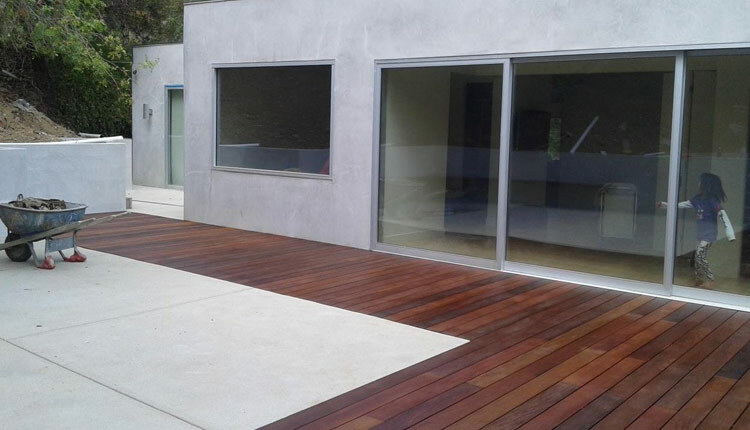 Now kids can enjoy safe and clean play area and adult evening entertainment atmosphere.